Professor Schabas will discuss international efforts, including those of international law, to condemn notions of racial superiority, linking this to the Holocaust, but also to colonialism and the slave trade. He will talk briefly about his own family’s experiences with Nazi racism and genocide. The event will be introduced by Professor Siobhán Mullally, Director of the Irish Centre for Human Rights and chaired by Professor Pól Ó Dochartaigh, Registrar and Deputy President at NUI Galway. 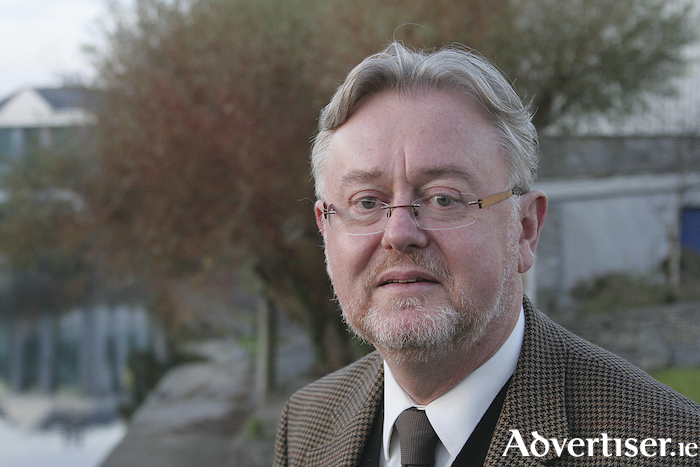 Professor Schabas is Emeritus Professor of Human Rights Law at NUI Galway and honorary chairman of the Irish Centre for Human Rights, Professor of International Law at Middlesex University and at Leiden University, and a member of the Royal Irish Academy. He is an invited visiting scholar at the Paris School of International Affairs (Sciences Politiques ), Honorary Professor at the Chinese Academy of Social Sciences in Beijing, visiting fellow of Kellogg College of the University of Oxford, visiting fellow of Northumbria University, and professeur associé at the Université du Québec à Montréal. Professor Schabas is also a ‘door tenant’ at the chambers of 9 Bedford Row, in London. Professor Schabas has published extensively in the field of international human rights and criminal law. His most recent book is The Trial of the Kaiser, published by Oxford University Press. Page generated in 0.1897 seconds.